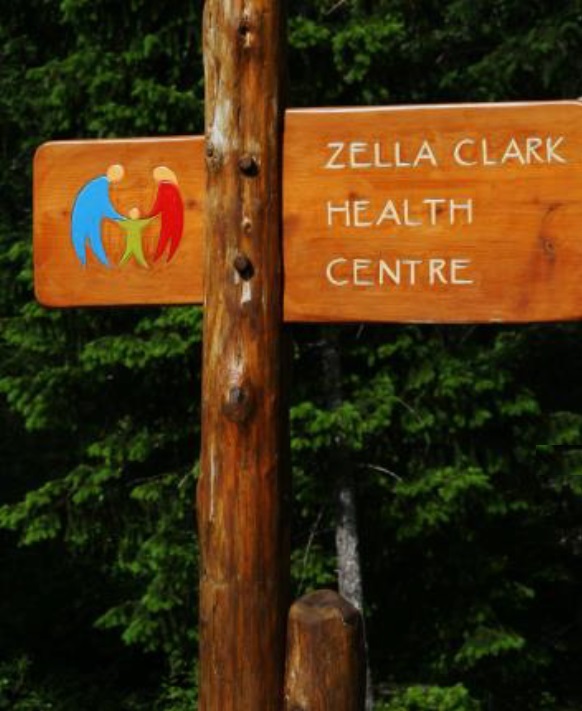 The Denman Island medical clinic is located in the Zella Clark Health Centre at 3351 Piercy Road, close to “downtown” Denman Island. We are very fortunate to have two physicians attending to the health needs of island residents and visitors. Dr. Stephen Malthouse and Dr. Ron Wilson attend to patients at the clinic on Mondays, Tuesdays, Thursdays and Fridays. The hours of operation vary depending on the season, thus it is important to check in with reception (250-335-2260) prior to coming. As well as providing medical care, the clinic is also home to several health-related services offered through the Hornby Denman Community Health Care Society. These services include Child, Youth and Family Counseling and Youth Outreach programs, Traditional Chinese Medicine, Foot Clinic, mental health/substance use issues, and Overeaters Anonymous. Additionally, there is a loan program available for medical equipment such as chairs, walkers, canes, beds, etc. Please call the clinic with any health-related concern and we will assist in any way possible. It is noteworthy to mention that there is a Doctor on-call from time to time, but it is necessary to call the clinic for availability.